A new evidence-based education package developed by La Trobe University aims to fill a training gap for personal care workers in the residential aged care sector. 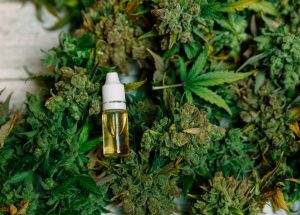 A West Australian study is investigating the impact of medicinal cannabis on the quality of life and behaviours of aged care residents living with dementia. 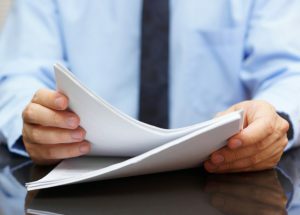 The quality commission has released a report detailing and analysing what consumers are saying about the quality of residential aged care services. Teaching aged care services have failed to become core to Australia’s aged care system due to a lack of political will, writes Dr Kate Barnett. Regulations need to allow for greater consumer choice in residential aged care so the industry can provide individualised care, the aged care royal commission has heard. 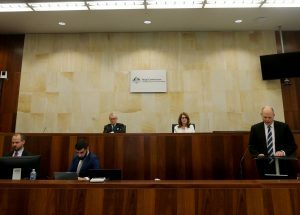 The royal commission has asked aged care provider peak Leading Age Services Australia about its record on advocating in the interests of residents. 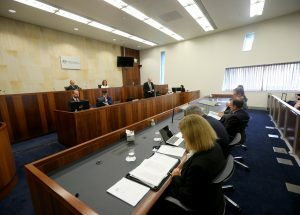 A “significant” imbalance of power has made residents and home care recipients fearful of making complaints, the royal commission into aged care heard. 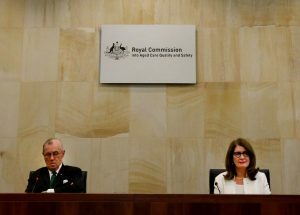 The first witnesses in the Royal Commission into Aged Care Quality and Safety will begin giving evidence from February, the commission has announced. 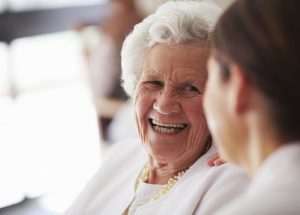 Personal care workers are likely doing the work of enrolled nurses in Australia’s residential aged care homes, according to new research from Curtin University.